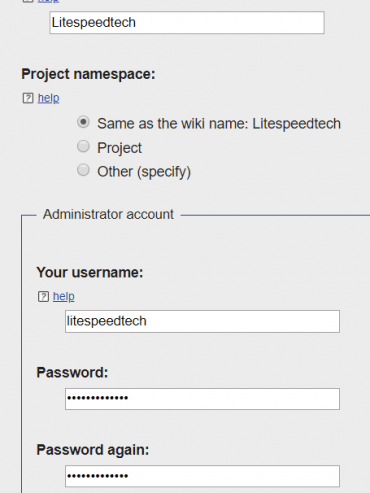 After you install OpenLiteSpeed, follow the instructions below to get your Mediawiki site working. To illustrate setting up Mediawiki on a vhost we’ll use the default virtual host, “Example”. 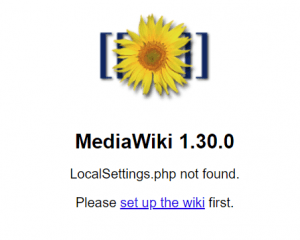 You can download Mediawiki from command or their official download page. Please note that the document root of ‘Example’ virtual host is /usr/local/lsws/Example/html/. 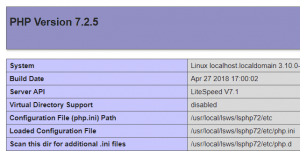 If PHP packages pass the checking, you will start installation process. We’ve already created the database above. Just enter details and click Continue. 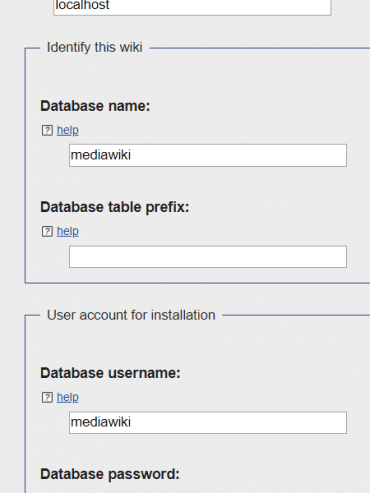 You cannot use the Mediawiki installation until the installation file is generated. and paste the Mediawiki’s settings on it.